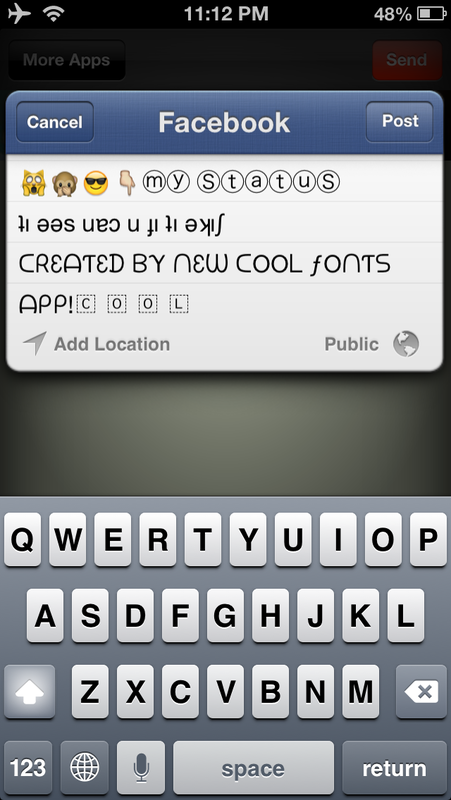 Fonts to make Cool status, posts, tweets, messages in iMessage, Facebook, Twitter, KIK, WeChat, SMS and anywhere in iPhones! 30+ New Awesome Fonts for you to impress your friends. 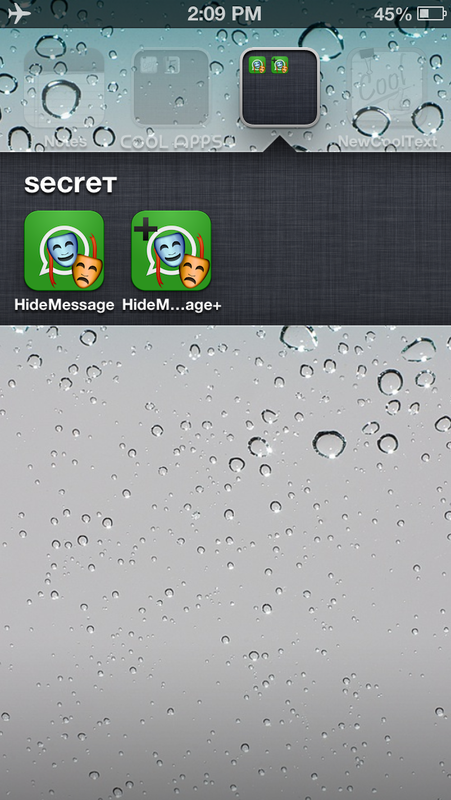 Use in any social networking Apps like iMessage, Facebook, Twitter, WeChat,SMS,etc. 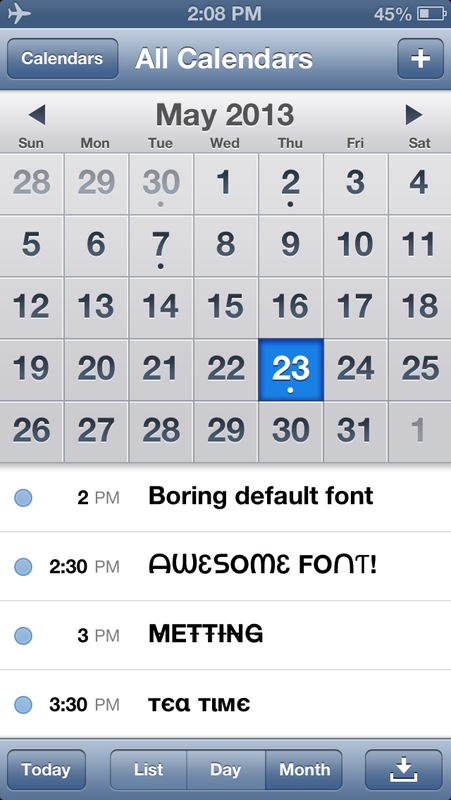 Use it in Calendars, Contacts or even naming your iOS folders! 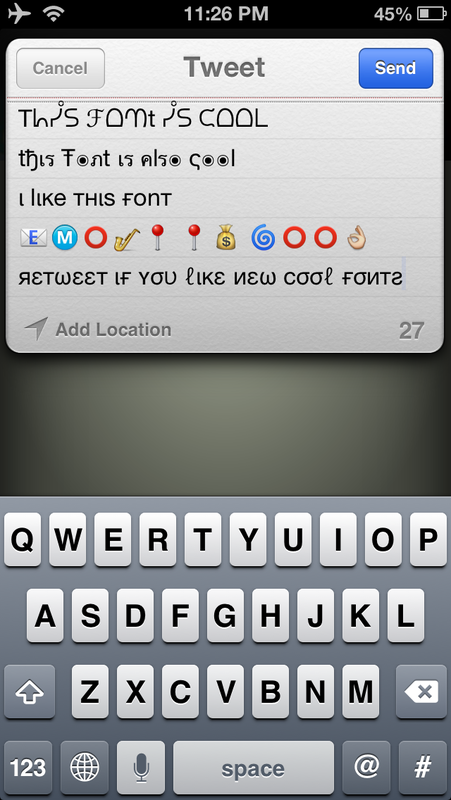 Easy to use and make Fun with all these Fonts! Just What I Was Looking For! This is perfect for my facebook and my tweets are now getting noticed as I'm seeing more and more re-tweets. 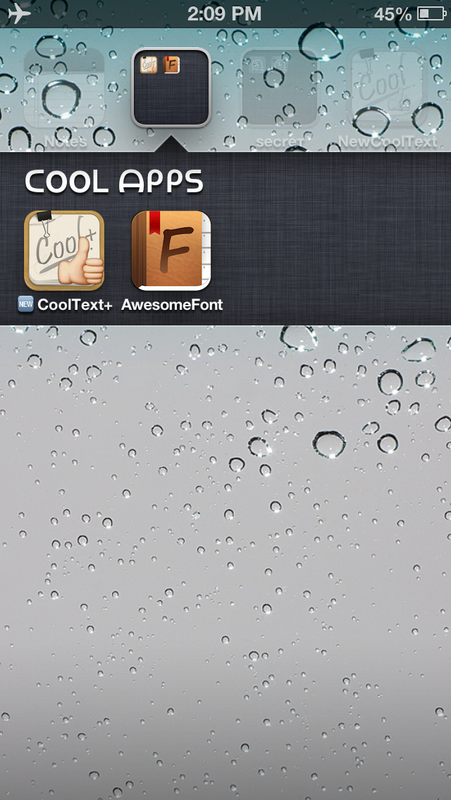 The fonts are cool as the app implies. 2 thumbs up! Works and is fun. This is great! I was looking for someway to make cool text like this. Here is your app for fun text! Awesome App! This is exactly what I've been always looking for my iMessage App. It gives an awesome ambiance to iMessage. Love it! LOVE IT. 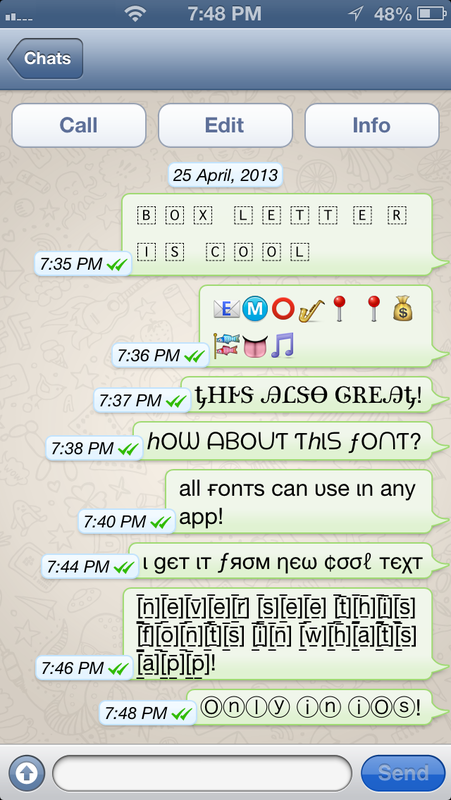 Definitely a great app if you're looking for a creative way to spice up your texts! Amazing!! this app is really cool and I Love it!! New Cool Text. Available now via App Store.